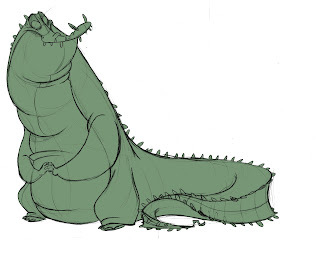 I have been working on some crocadile characters recently, I really love how much character you can get out of them, and also such really fun silhouettes with their stubby limbs, sharp teeth, and long tails. Heres just one of many to come, super rough and just coloured as a silhouette, any feedback or comments are welcomed! 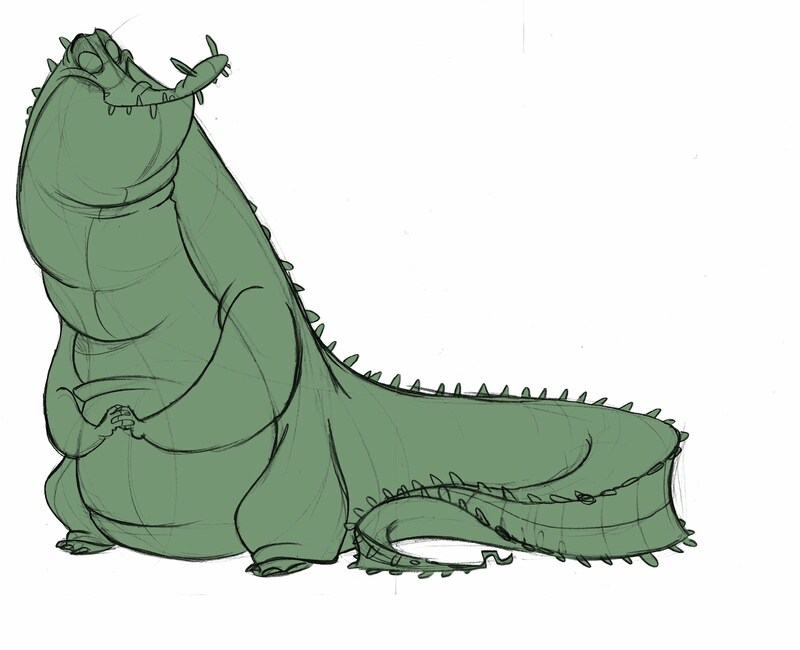 Croc looks very good.. we`ll wait for the final result! Loving this guy.. Quick question about how you put that link of character design on your blog..Im tryin to figure out how to do it, but I can't figure it out..
Nevermind,,I found out. Was going through some brain farts for a sec..
Liking this design! 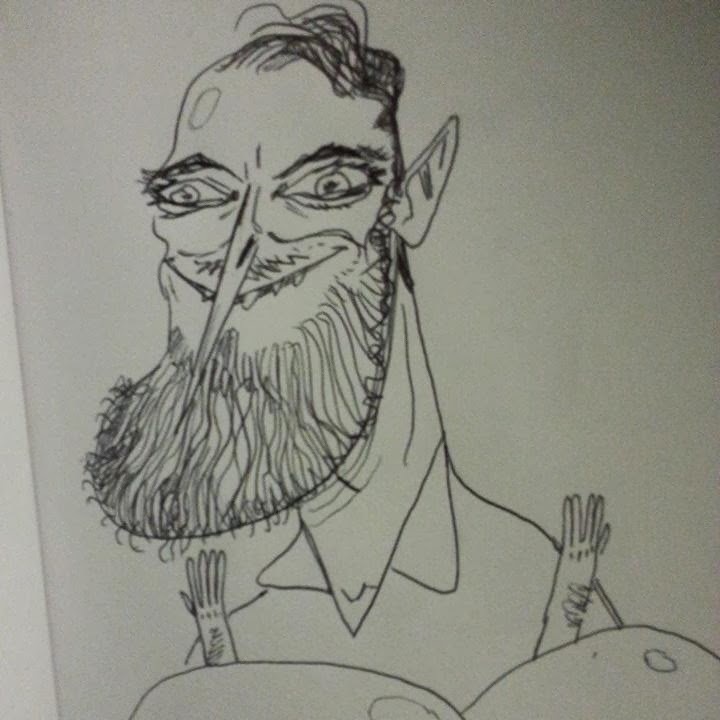 Nice work and nice blog too!